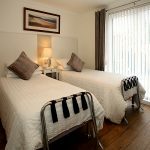 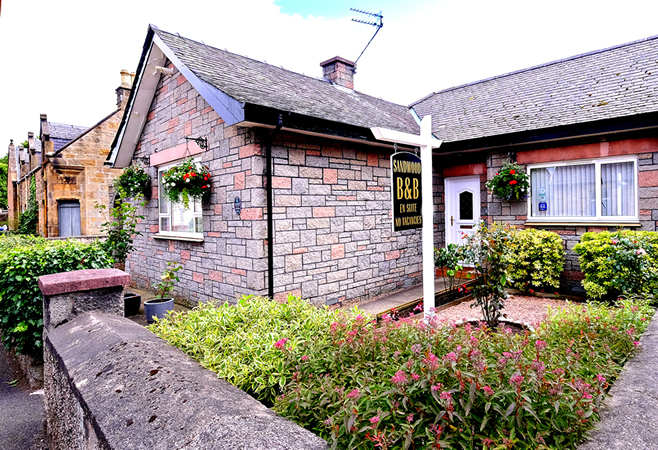 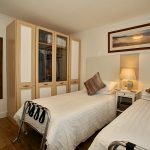 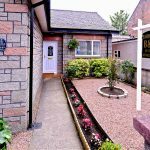 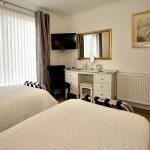 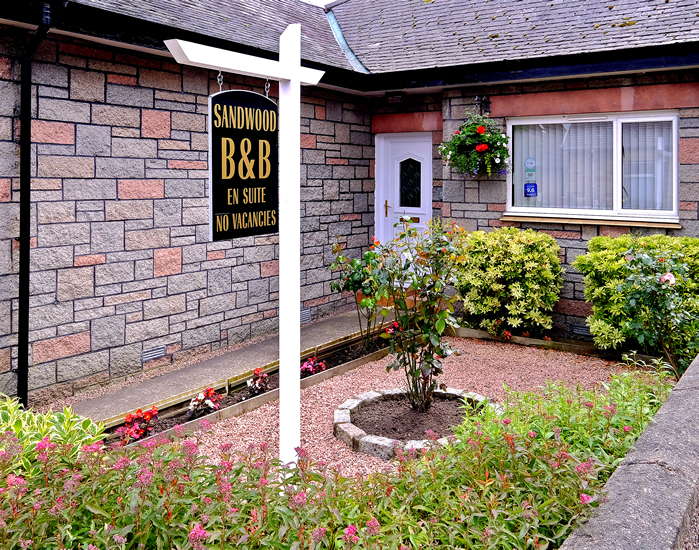 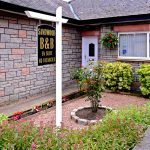 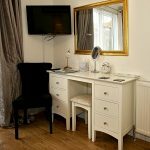 A warm welcome awaits you at Sandwood Bed and Breakfast, conveniently situated just a few minutes walk from the centre of Inverness. 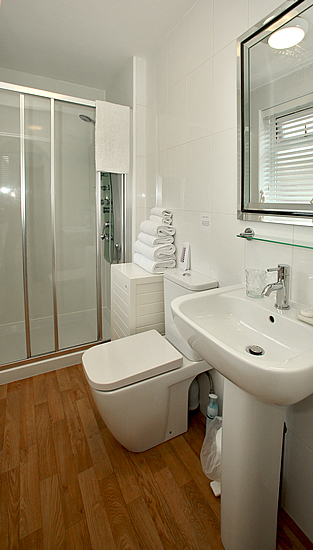 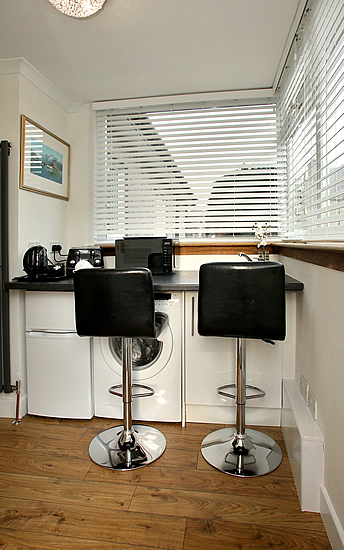 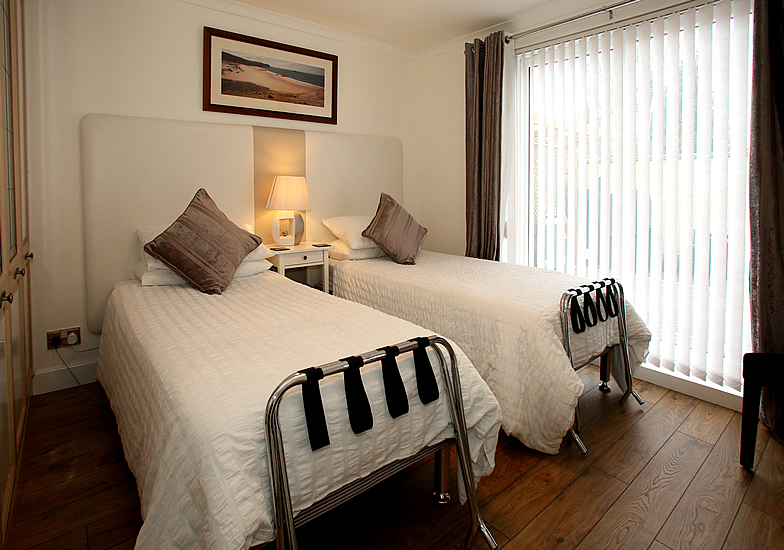 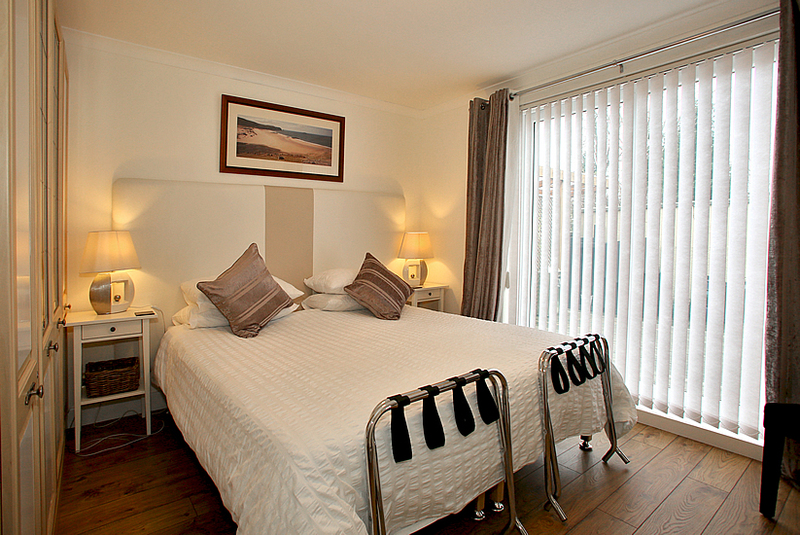 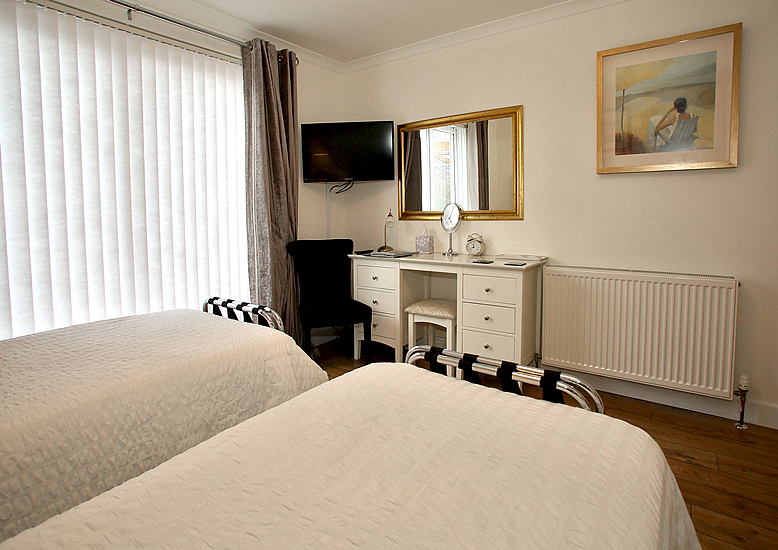 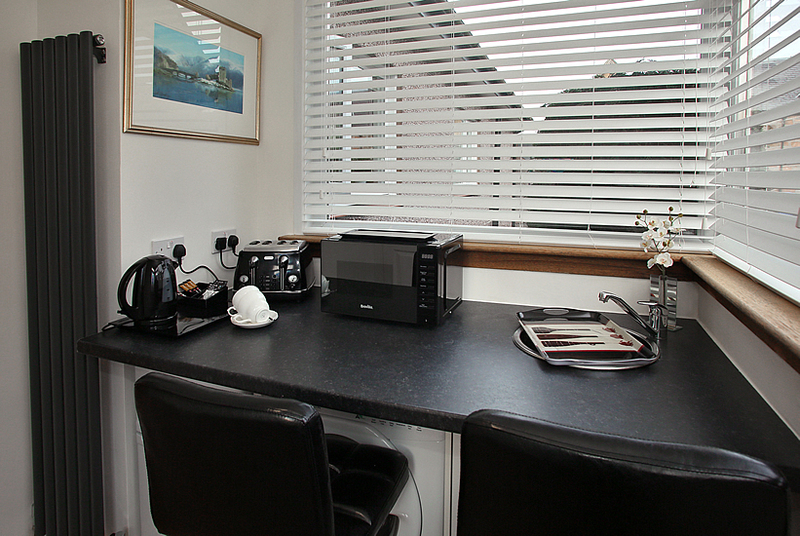 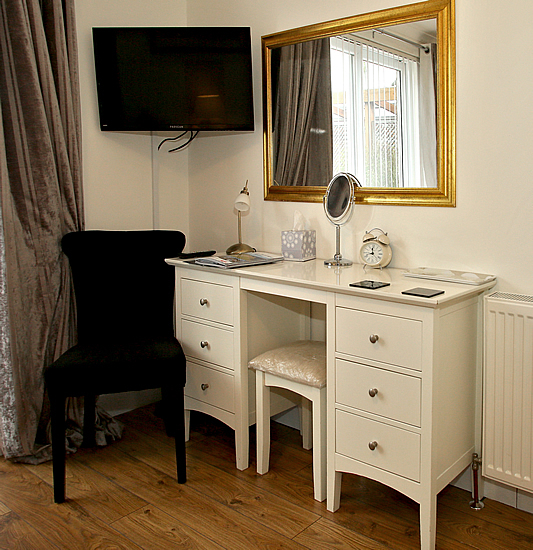 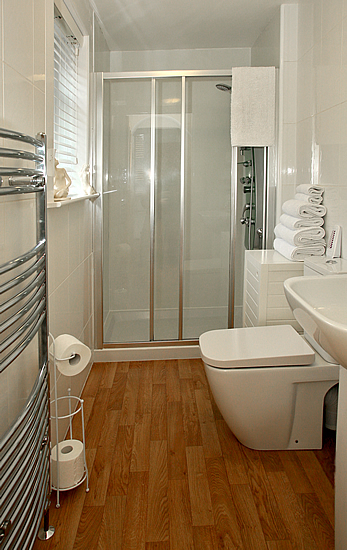 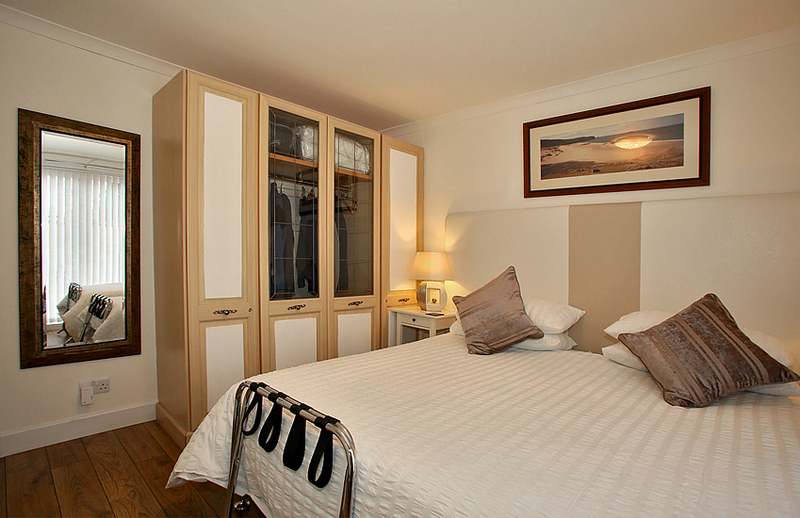 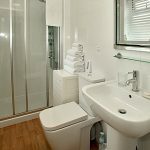 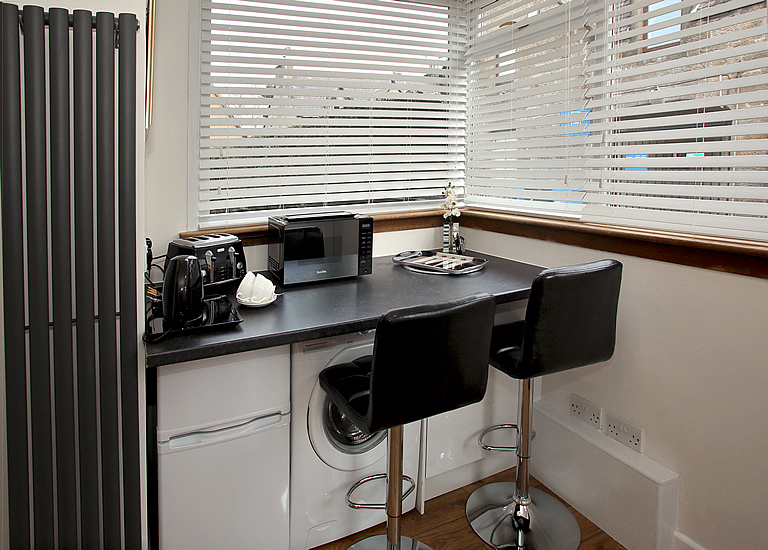 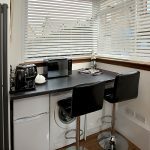 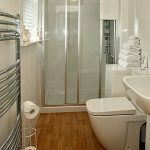 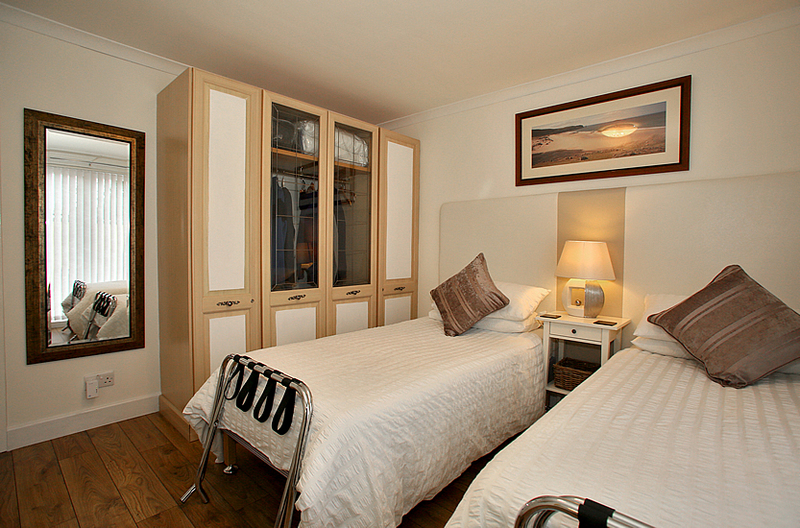 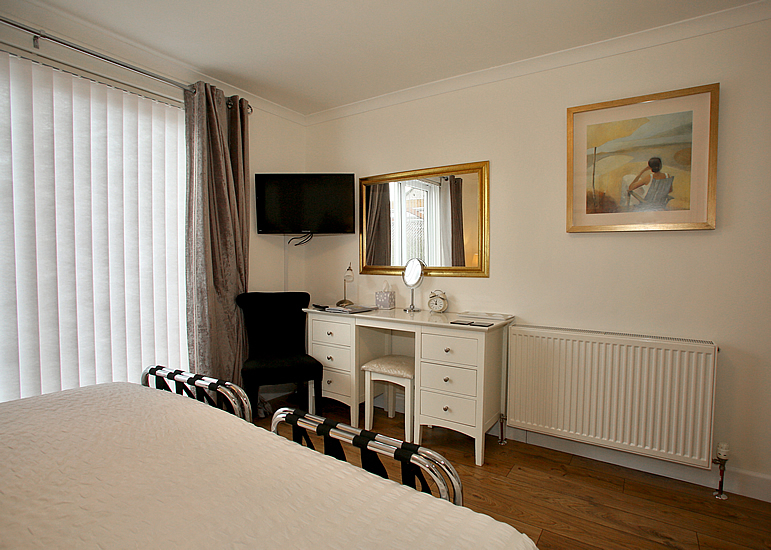 This family run guest house boasts 4 start quality accommodation. 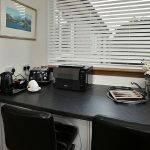 Whether your visit to the city of Inverness is for business or pleasure, your hosts Alexis and Calum will be delighted to offer you some world famous Highland hospitality. 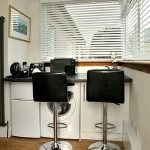 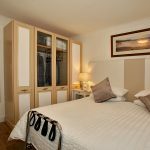 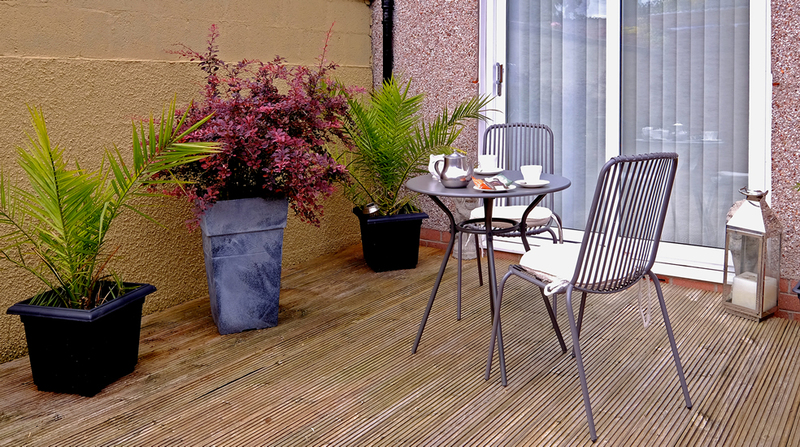 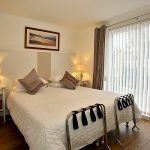 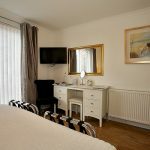 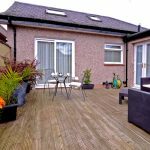 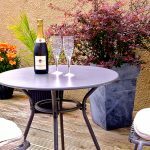 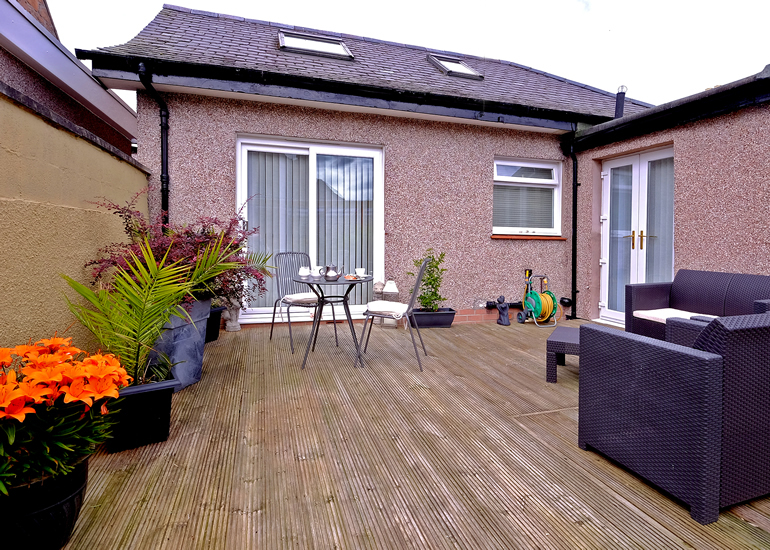 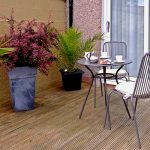 The Sandwood Suite is tastefully decorated with access to an enclosed outdoor decking area where you can relax after a hard days shopping or sight-seeing. 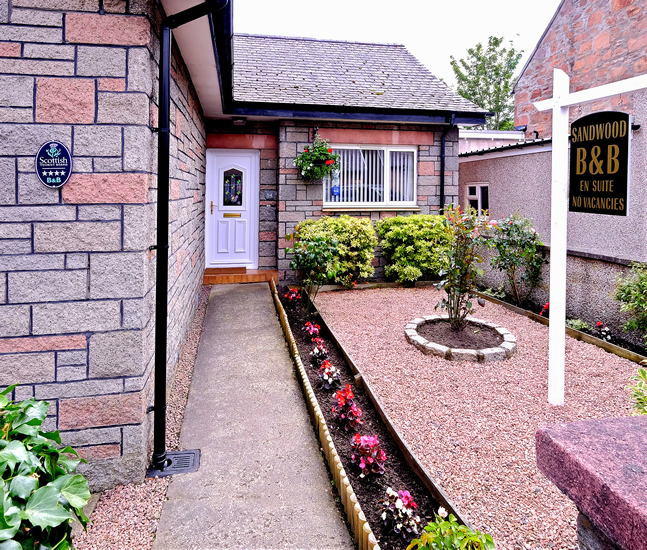 The city of Inverness has much to offer visitors, with all the high street names just 5 minutes walk away in the Eastgate shopping centre. 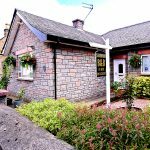 There are many churches, a cathedral, and Inverness museum is well worth a visit.